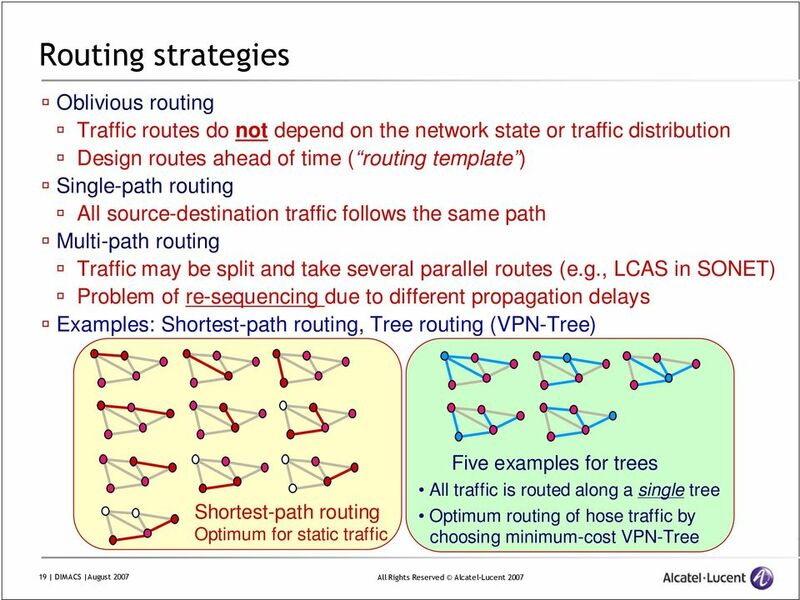 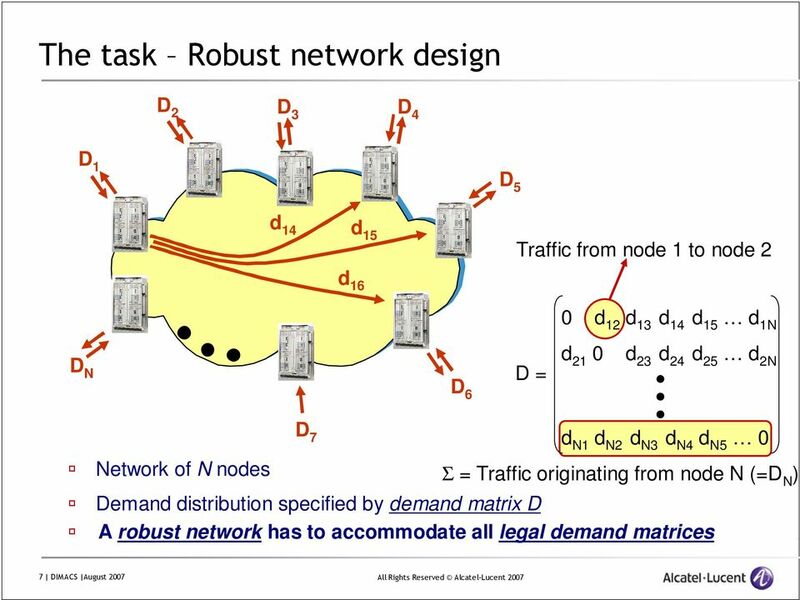 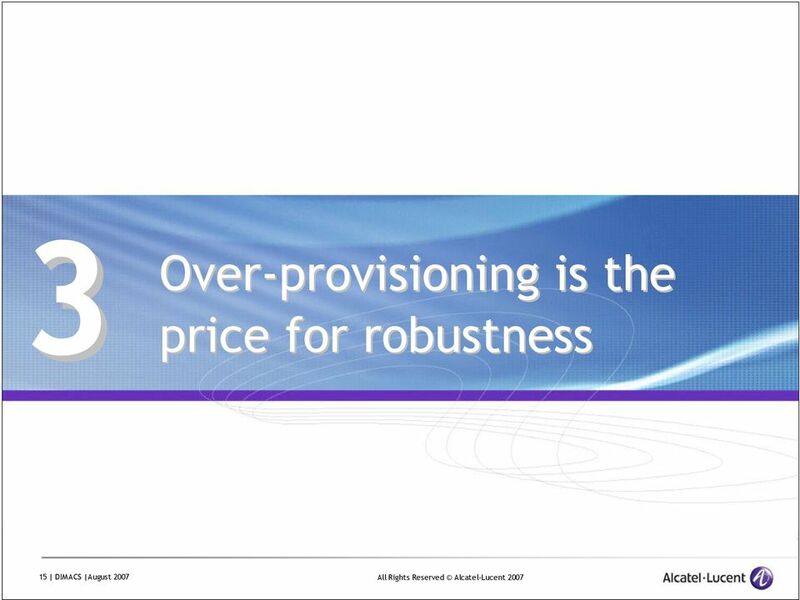 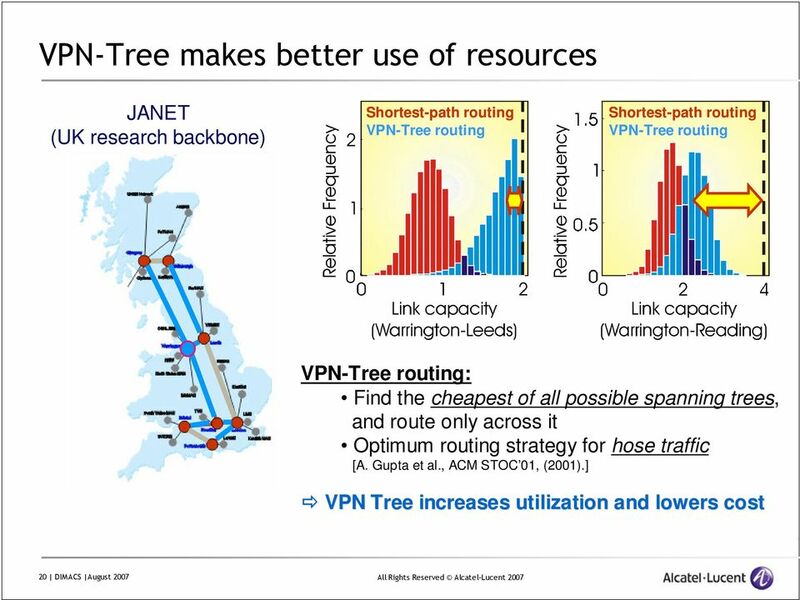 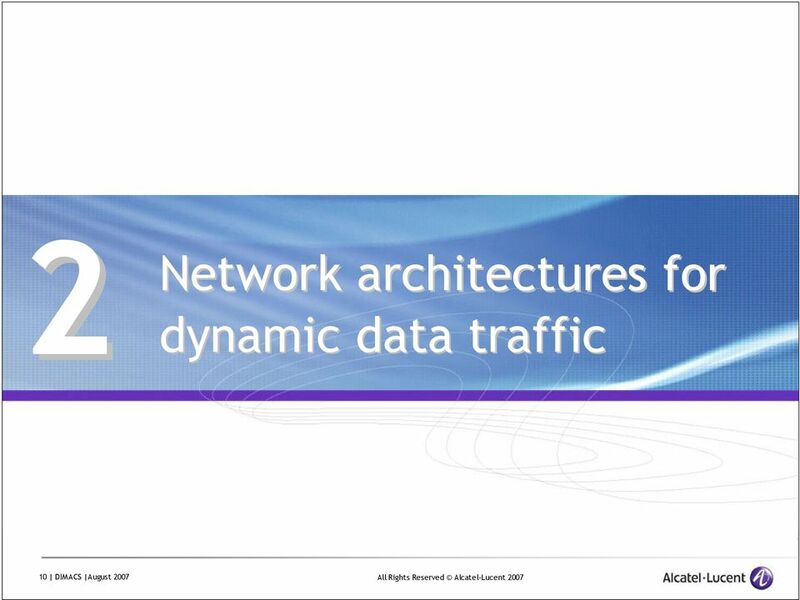 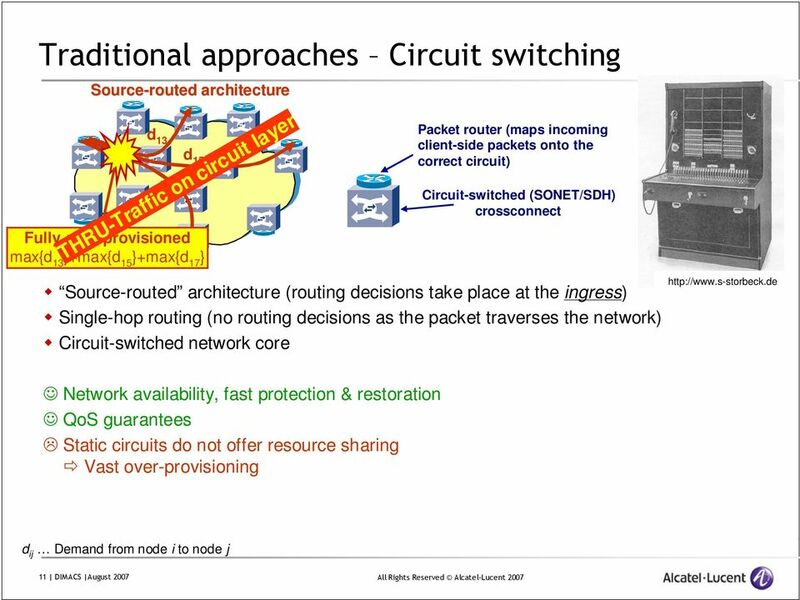 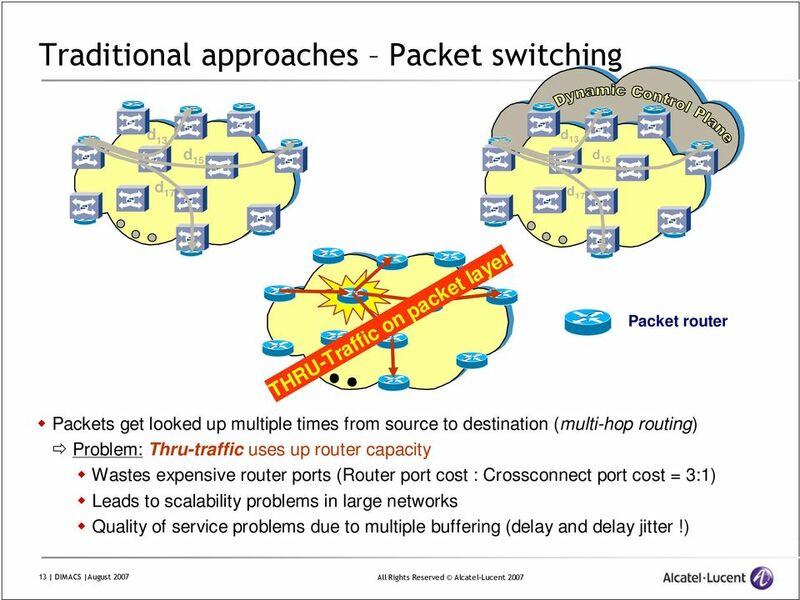 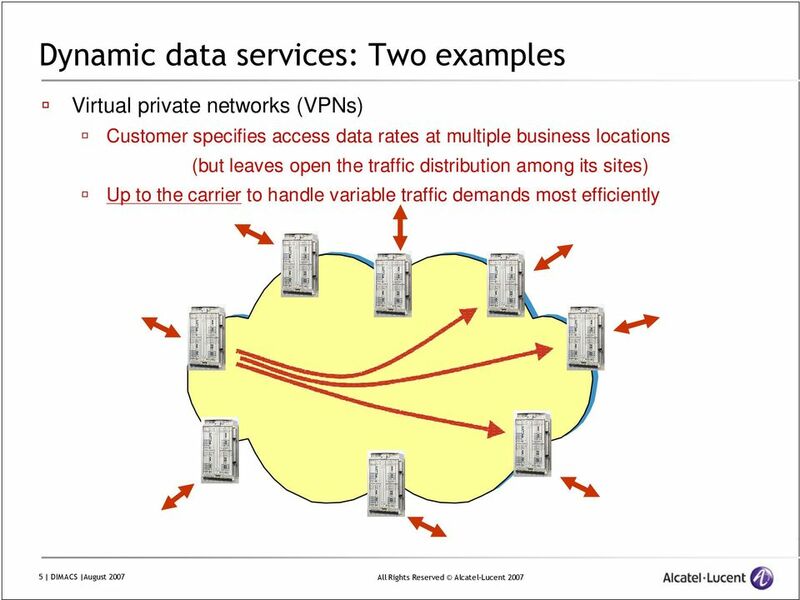 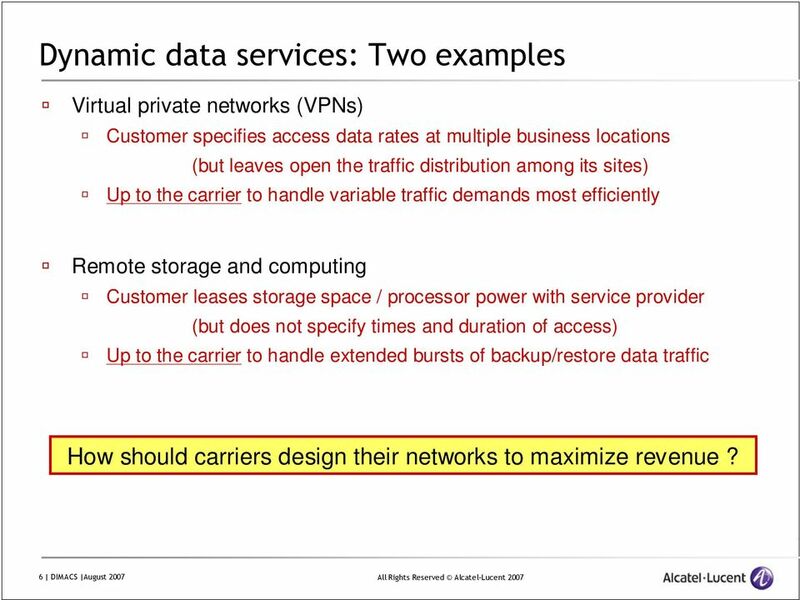 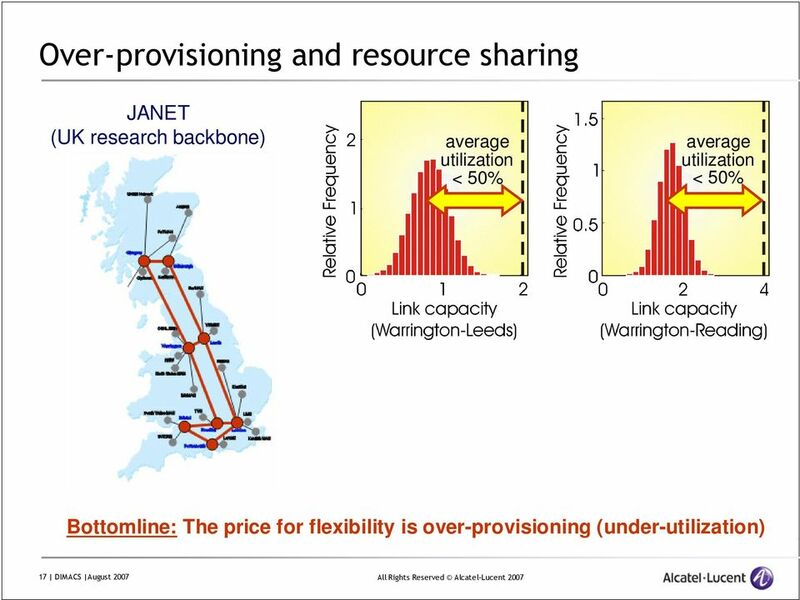 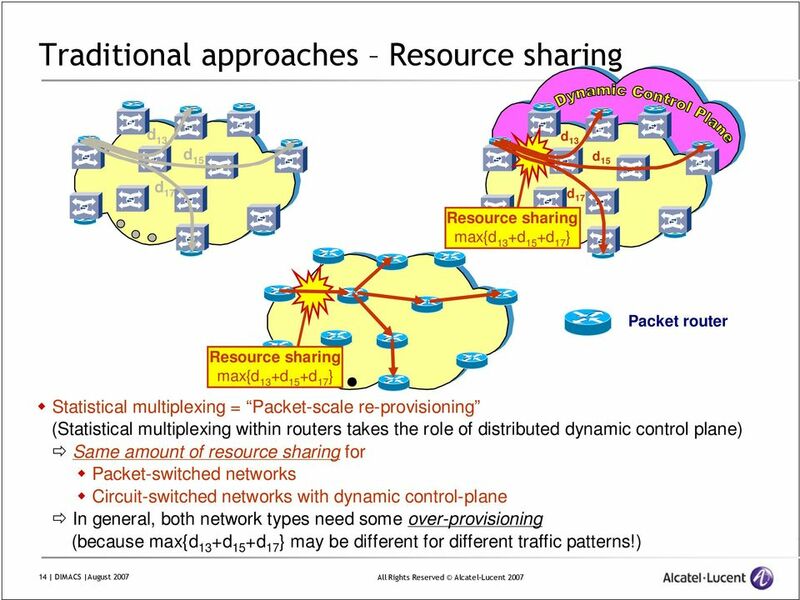 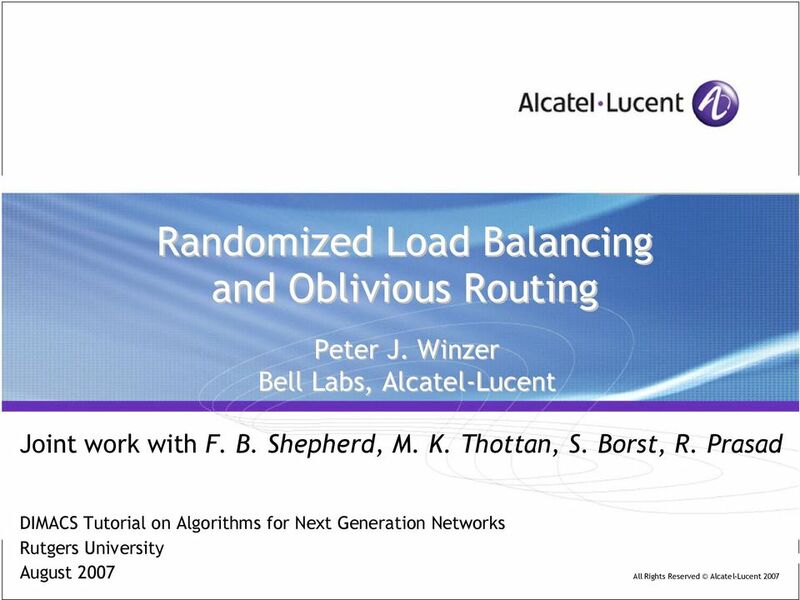 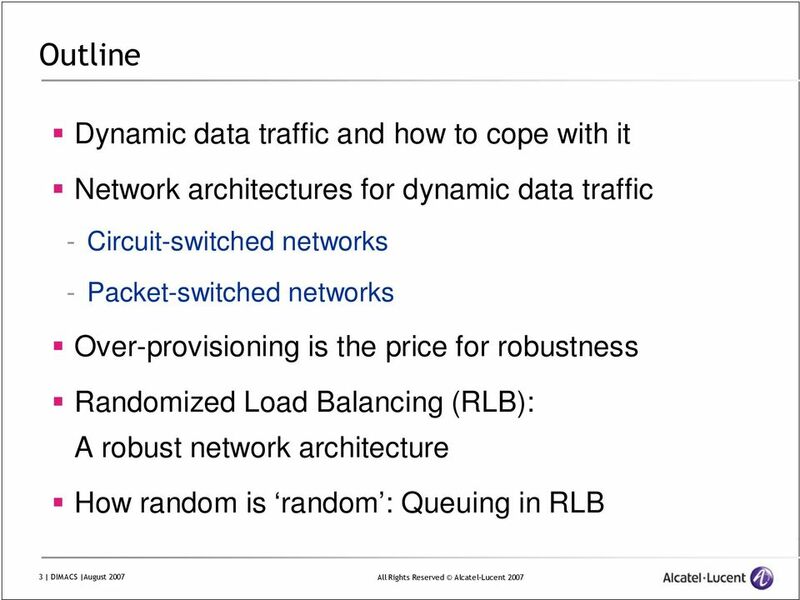 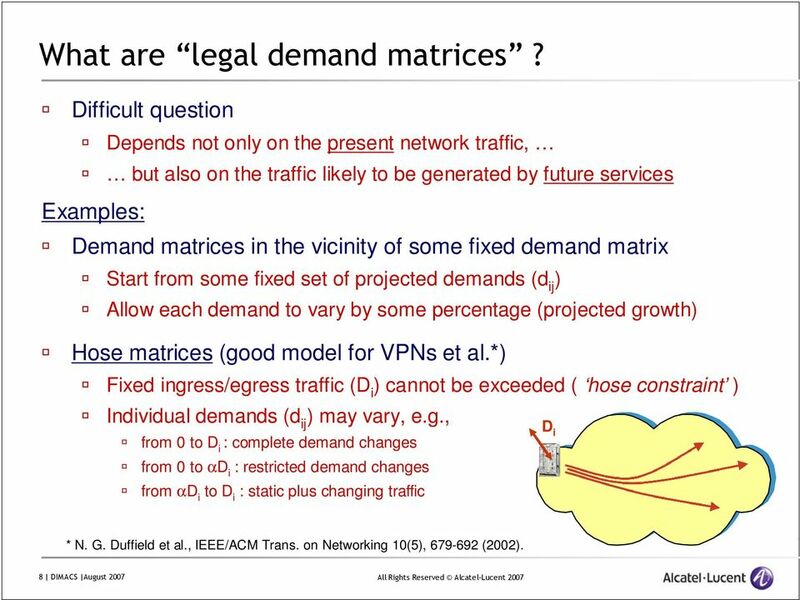 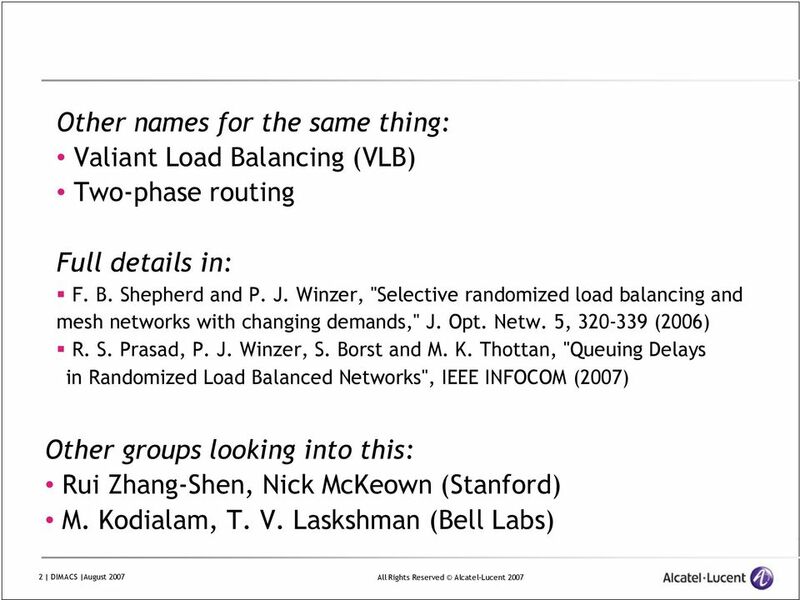 Download "Randomized Load Balancing and Oblivious Routing"
MPLS in Private Networks Is It a Good Idea? 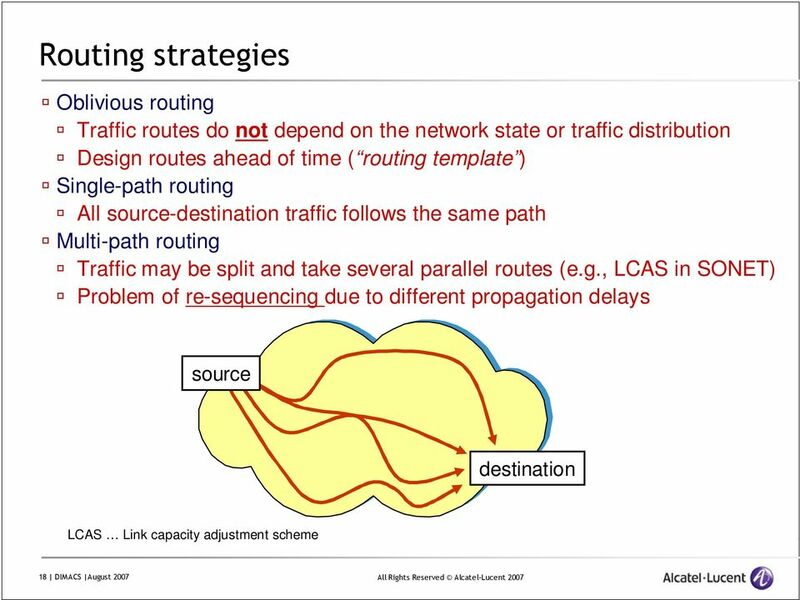 17: Queue Management Mark Handley Queuing The primary purpose of a queue in an IP router is to smooth out bursty arrivals, so that the network utilization can be high. 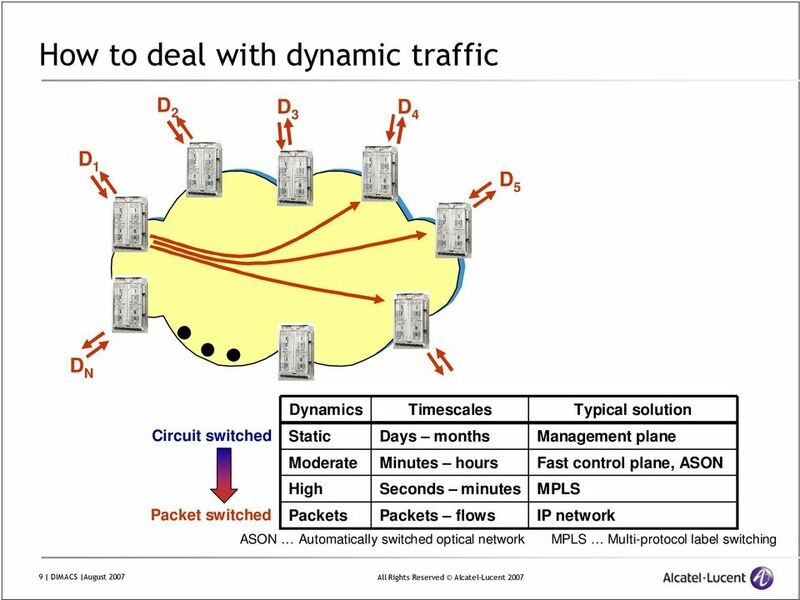 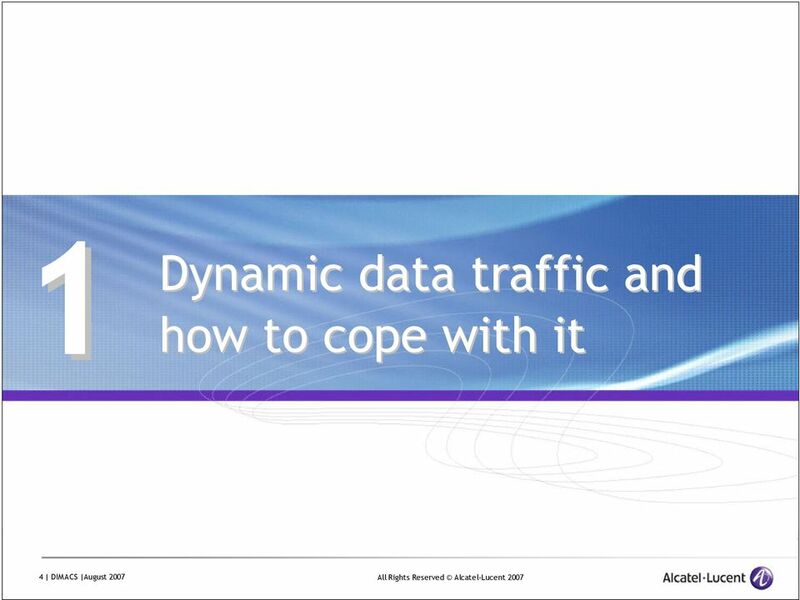 But queues add delay and cause jitter. 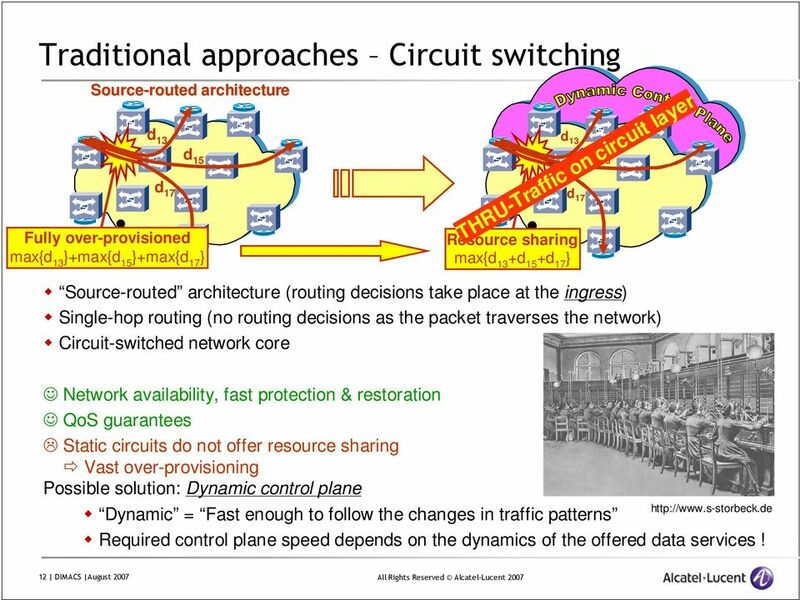 Connection-Oriented Ethernet On-Ramp Aggregation for Next-Generation Networks Introduction The GIG and its component networks, including the DISN, form the state-of-the-art network foundation for DoD communications.